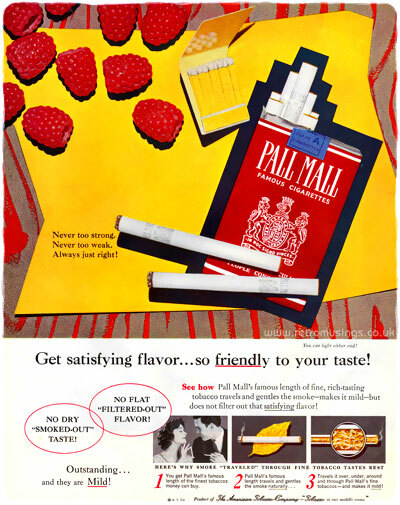 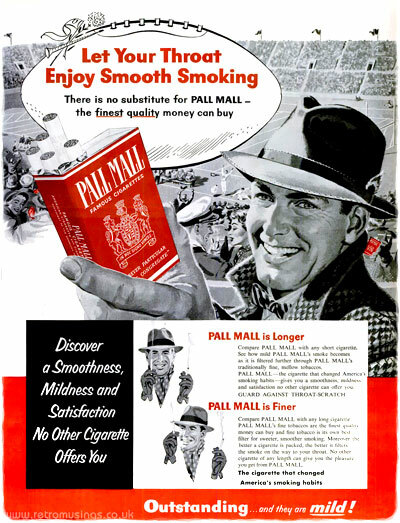 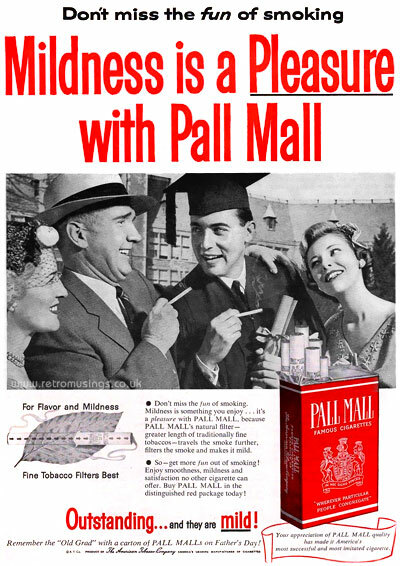 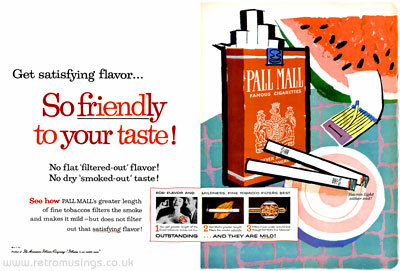 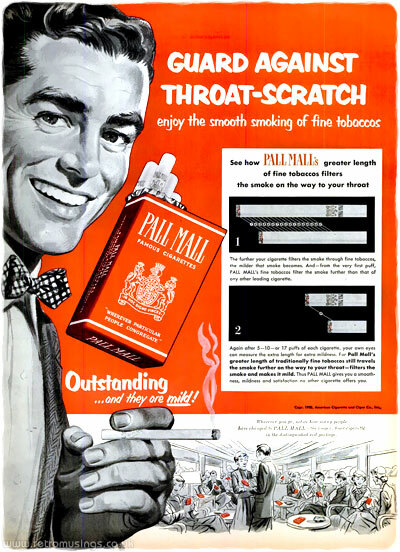 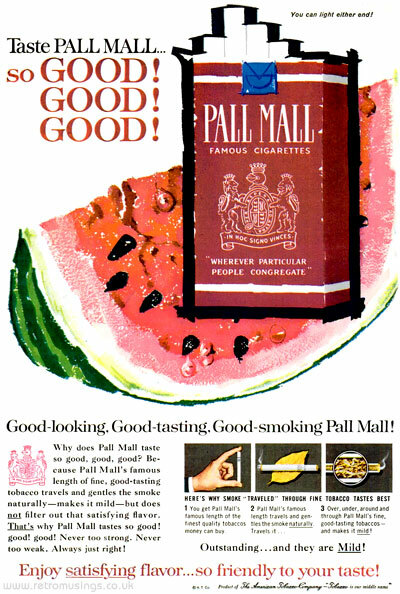 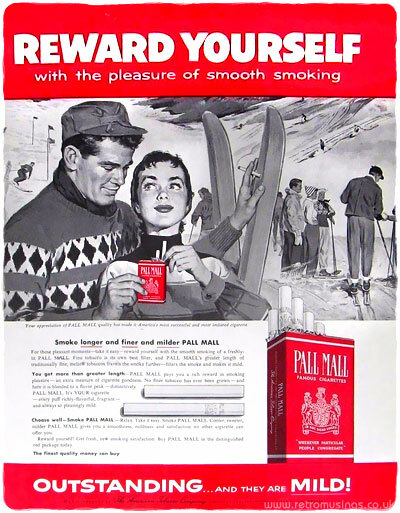 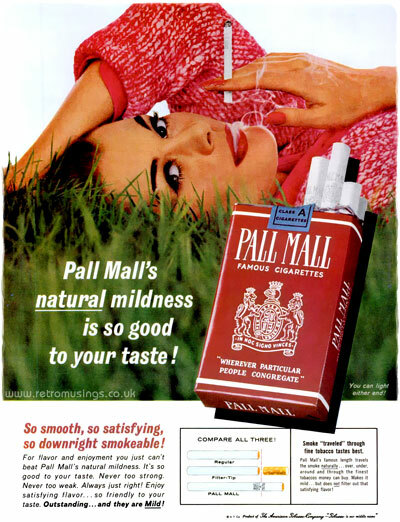 The Pall Mall was introduced in 1899 by the Black Butler Company (UK) and aimed at the upper class as the first “premium” cigarette. 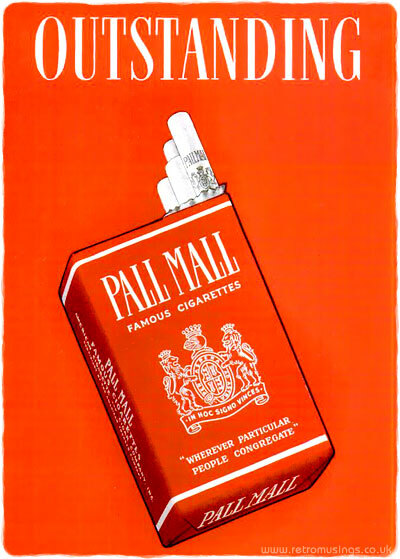 It is named after Pall Mall, a well-known street in London. 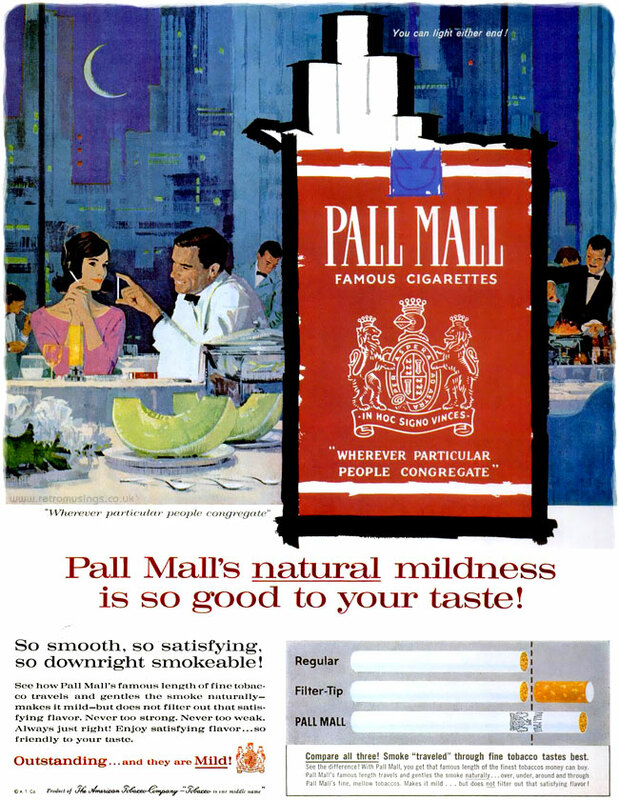 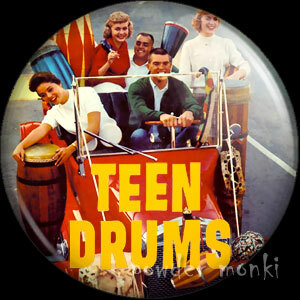 Ad campaigns are listed by oldest first.